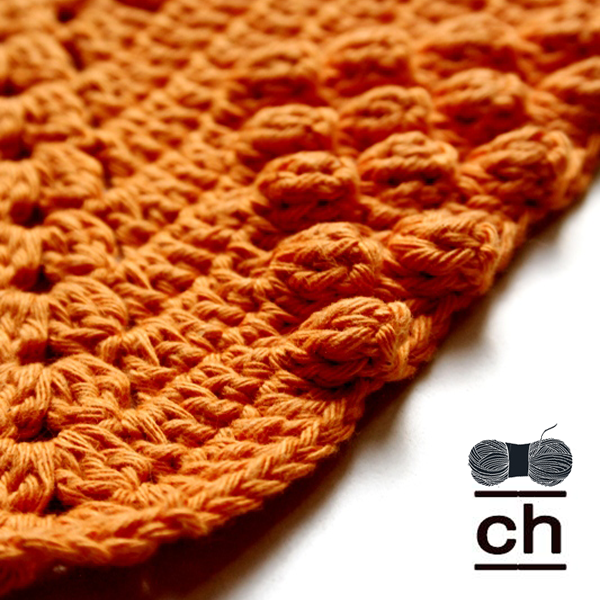 It works up easy, quickly and is fun to crochet! 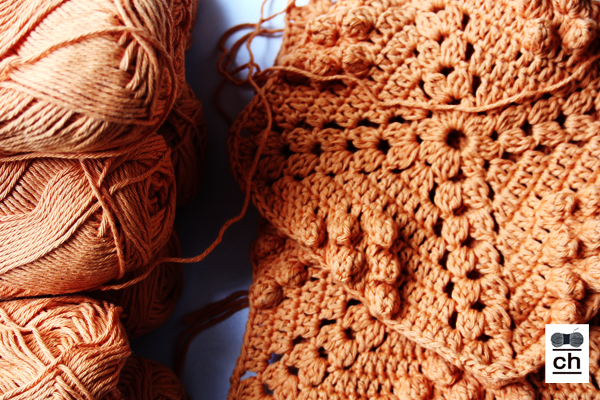 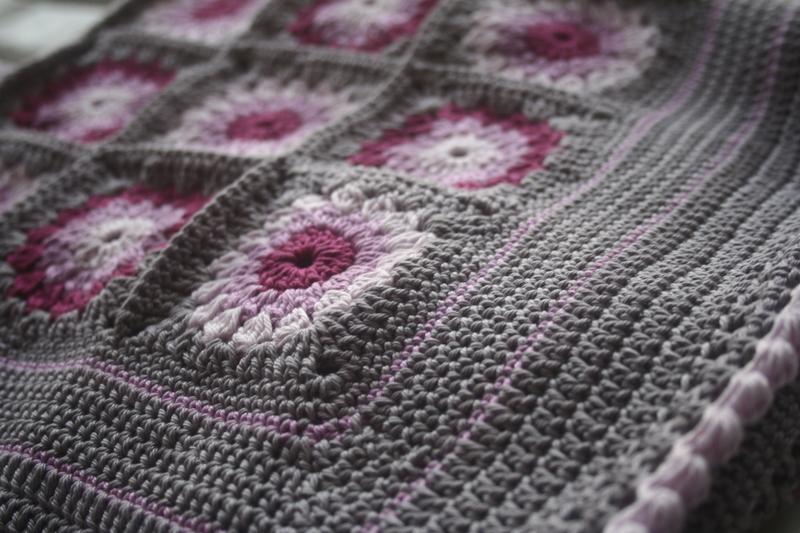 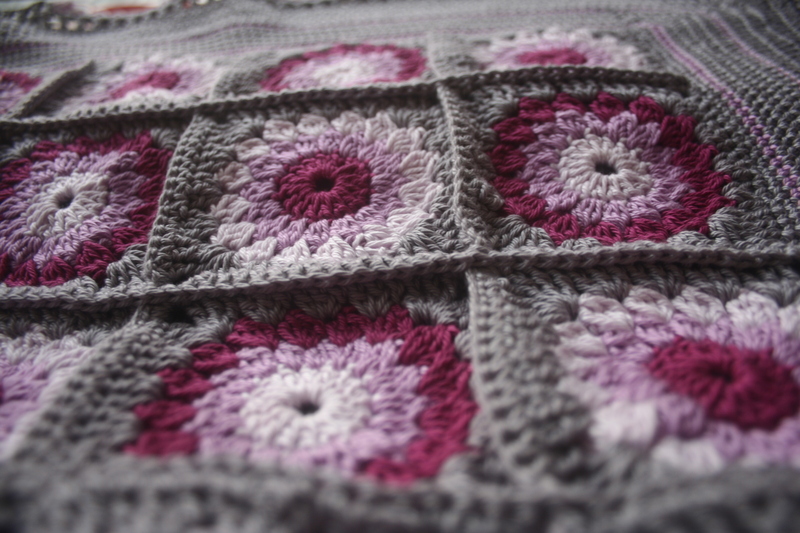 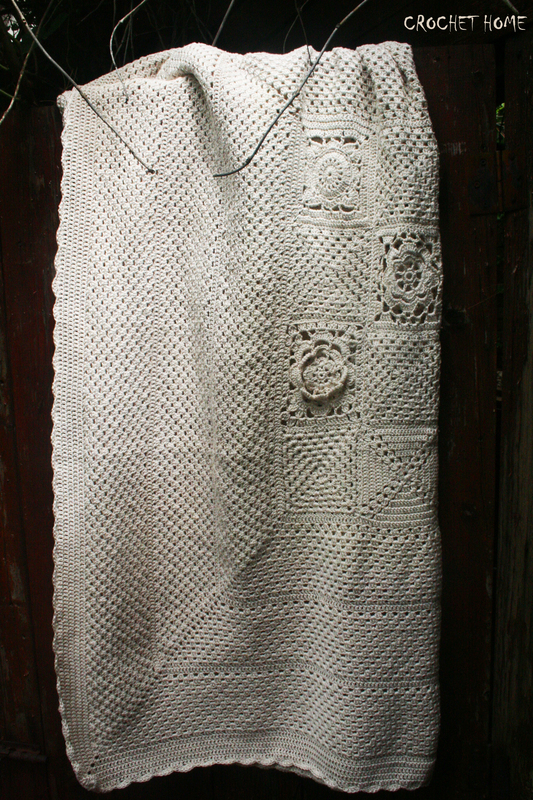 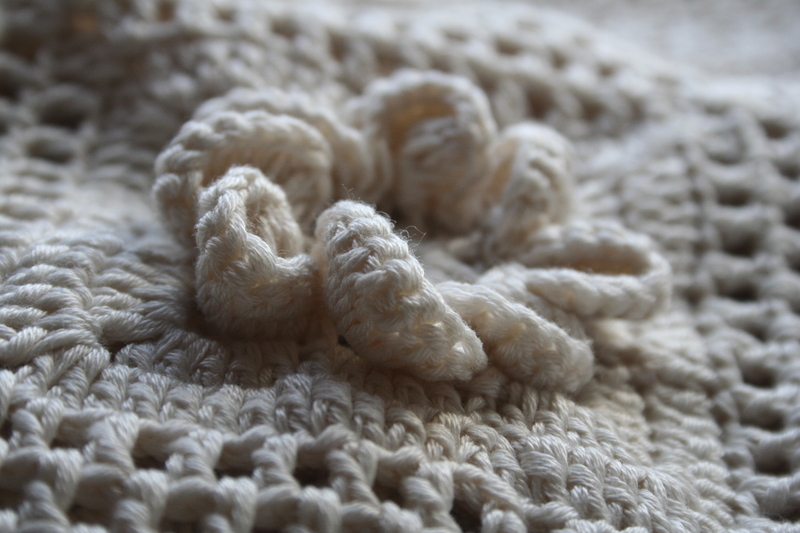 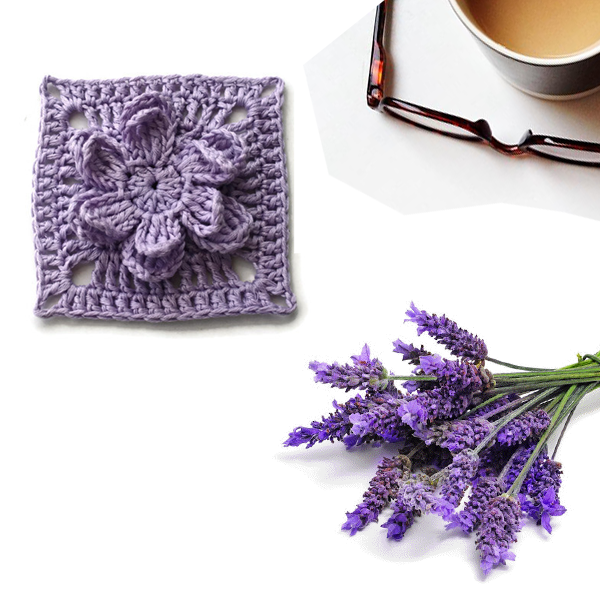 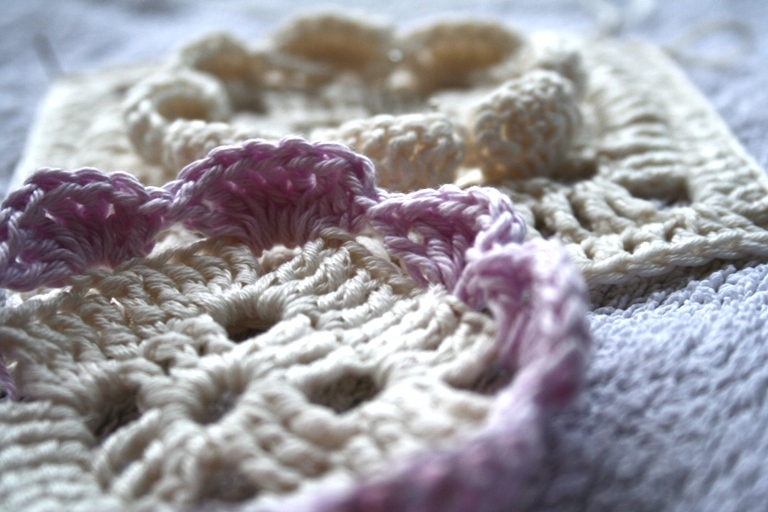 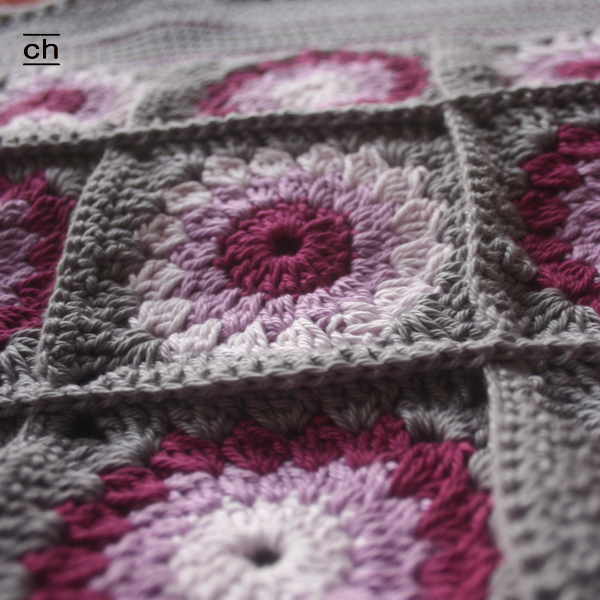 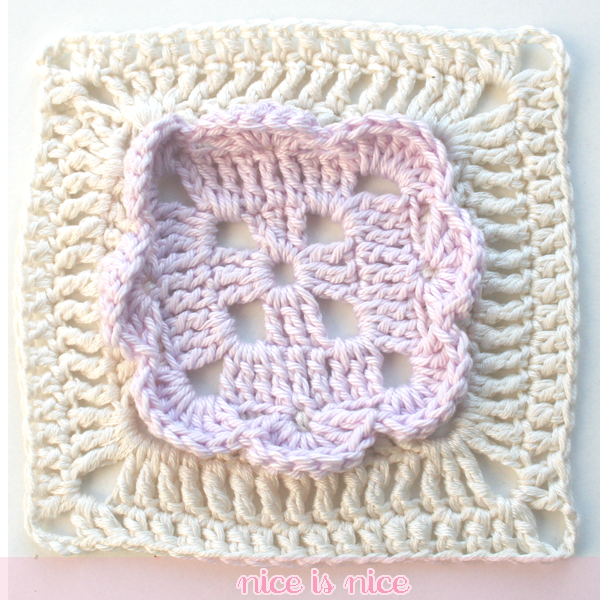 Would you just like to make a quick, cozy blanket, easy to work and fun to crochet? 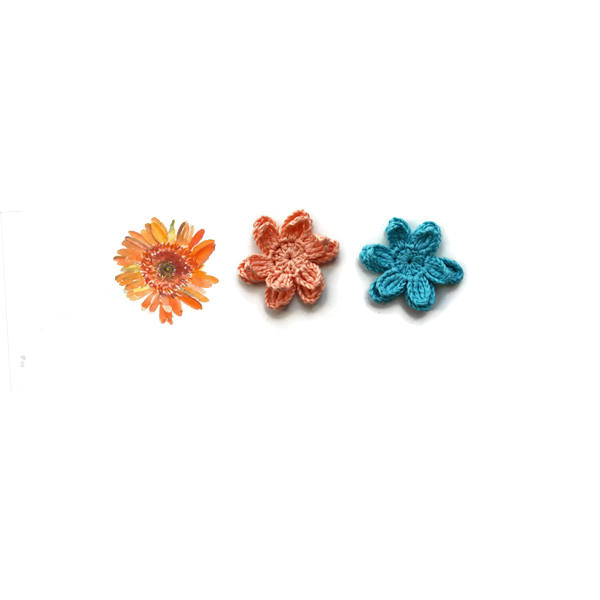 Follow me and soon find out…. 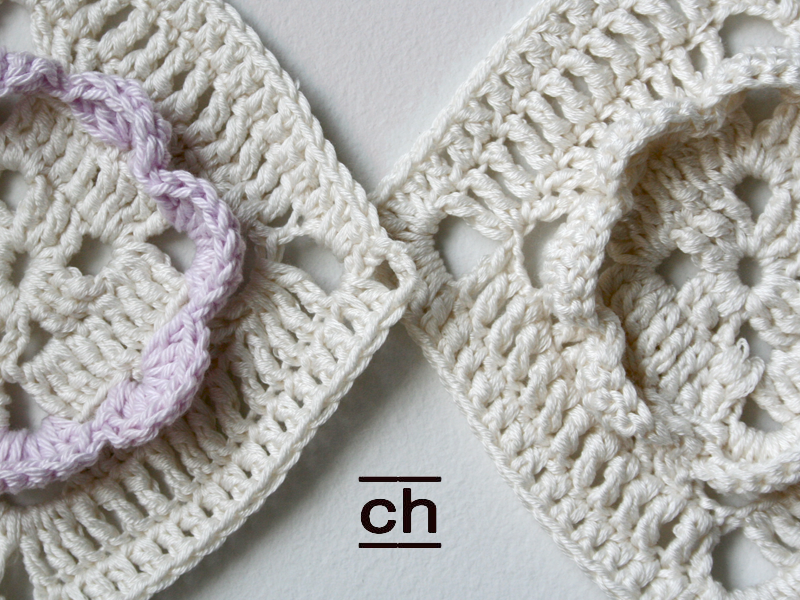 The perfect personal gift for that special newborn baby in your life!